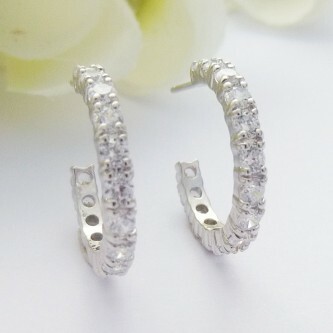 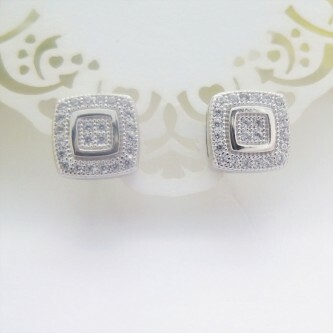 Browse through our beautiful collection of sterling silver stud earrings and find a pair of earrings perfect for you. 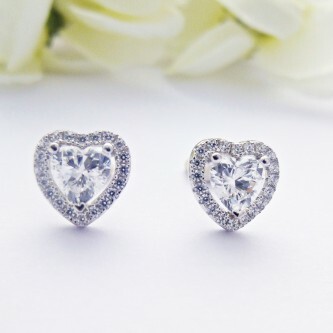 We have pretty silver studs suitable for all occasions, heart shaped stud earrings perfect for valentine’s day or anniversary gifts, or charming birth stone stud earrings which would make an ideal birthday or Christmas gift. 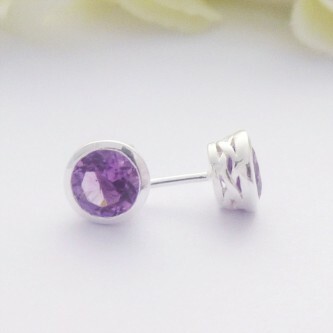 Our sterling silver studs are all hallmarked 925 sterling silver and we have a range of studs suitable for every day wear or more sophisticated studs to complement your look on a special occasion. 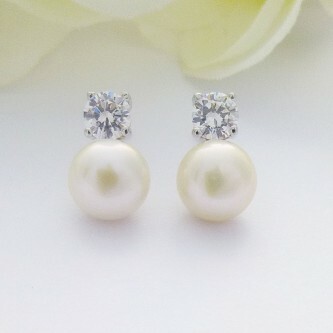 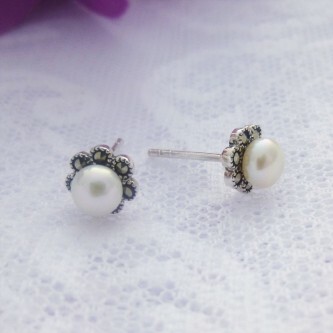 Our range of bridal stud earrings include the more traditional/vintage pearl studs some with a delicate addition of sparkle ensuring they complement your bridal gown and overall look. 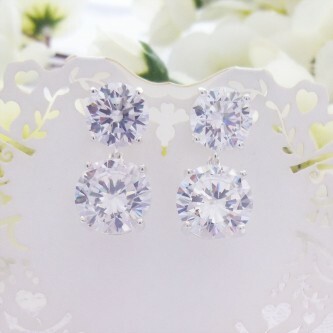 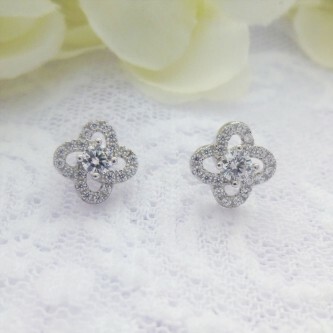 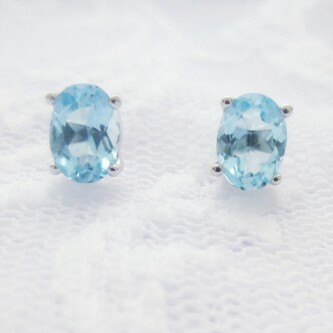 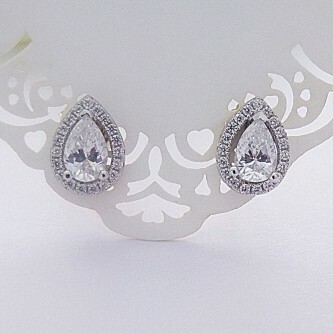 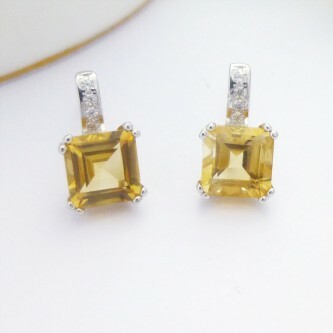 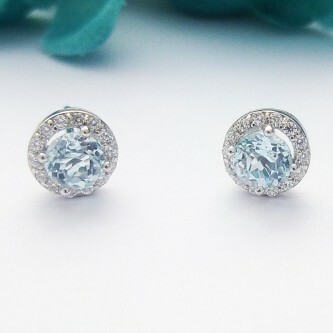 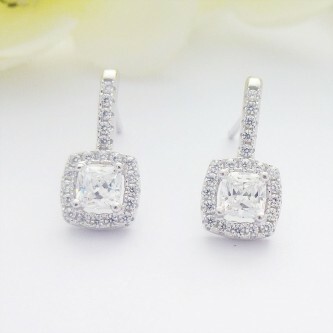 We also have a contemporary range of cubic zirconia silver stud earrings, which is perfect if your bridal gown is simple in its design as the earrings will be the perfect addition. 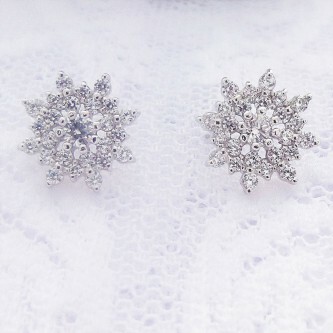 Explore the different shapes of silver stud earrings you like and how the suit you. 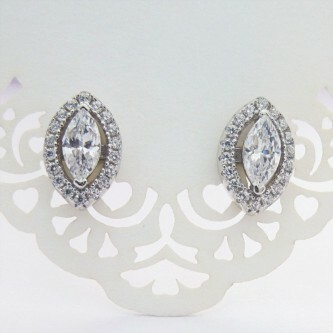 We have round studs some with detailed galleried edges, teardrop, square and oval shaped, some featuring a variety of different stones. 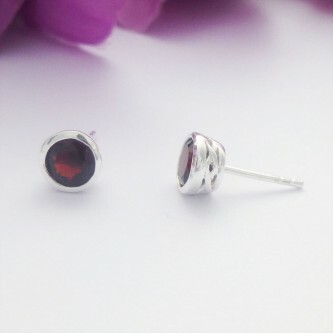 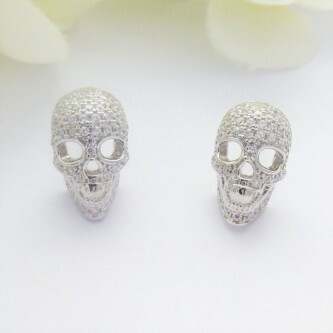 Earrings are an accessory you can have fun with and we have a fabulous range of stud earrings that will add the finishing touch to your outfit. 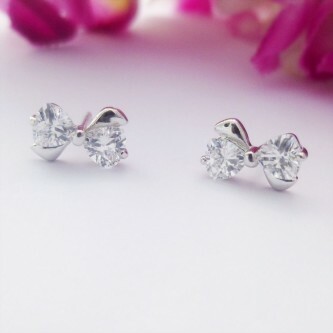 Stud earrings are designed with a post and butterfly back, this will ensure the earrings sit securely and comfortably in your ear. 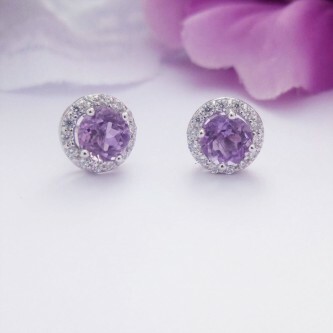 Stud earrings are an essential piece of jewellery in all ladies jewellery boxes and they are the perfect gift for ladies, as one size fits all! 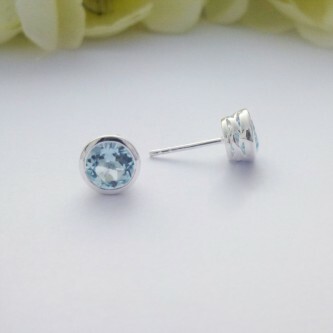 All of our sterling stud earrings have been handpicked to create an amazing collection for you to enjoy and we have taken into consideration a variety of sizes, shapes, stones and affordability so that you can take pleasure purchasing a beautiful pair of sterling silver studs.